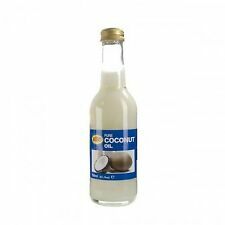 KTC Coconut Oil is 100% pure, refined, coconut oil it is a multi-purpose oil which can be used as a beauty product for skin & Hair. 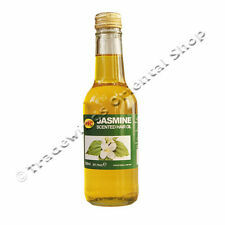 This oil is also used extensively for cooking due to the it’s purity nature. Net Weight: 250ml. 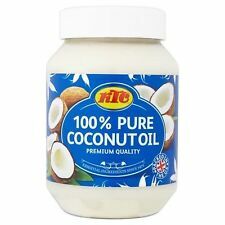 While we aim to make sure all product information is correct, manufacturers are often adapting and redeveloping their products, including changes to ingredients, allergens & dietary. 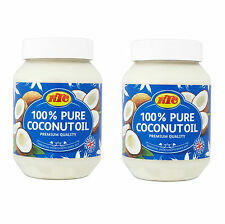 Multi purpose oil for hair,cooking,oil pulling. 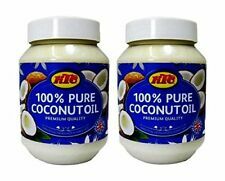 2 x KTC Coconut Oil is 100% pure, refined, coconut oil it is a multi-purpose oil which can be used as a beauty product for skin & Hair. 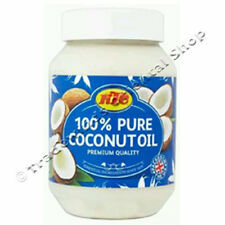 This oil is also used extensively for cooking due to the it’s purity nature. 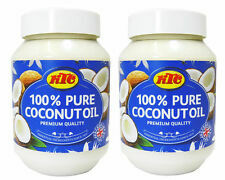 KTC 100% Pure Coconut Oil for Hair, Skin care, Oil Pulling, Cooking- 250ml. Condition is New. This product will freeze below certain temperature, external or Internal Use.